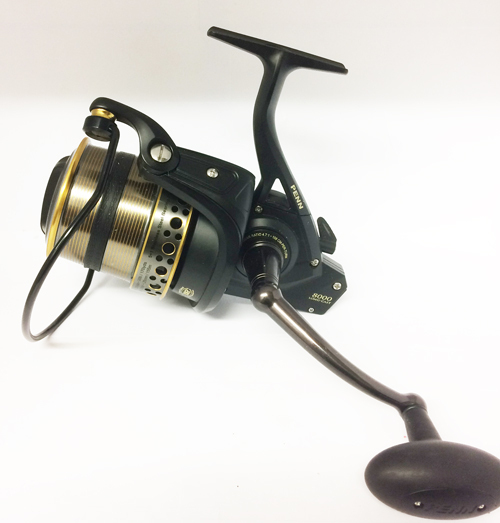 The Penn Battle 2 LC Series of reels is the beefed up replacement for the very popular affinity series. It has been quoted as being an " Affinity on steriods" mainly due to its full metal body construction making it more rugged on rocky marks and harsh terrain and the upgrade of the HT-100 drag system which is more powerful than that of the affinity's but the Battle 2 LC's are still a lightweight reel to handle making them very popular with the continental styles of fishing in the UK and abroad, it comes in a 7000 and 8000 version and the following features are what makes this reel stand out amongst the crowd. Full Metal Body - Allows the reel to maintain precision gear alignment under severe punishment. 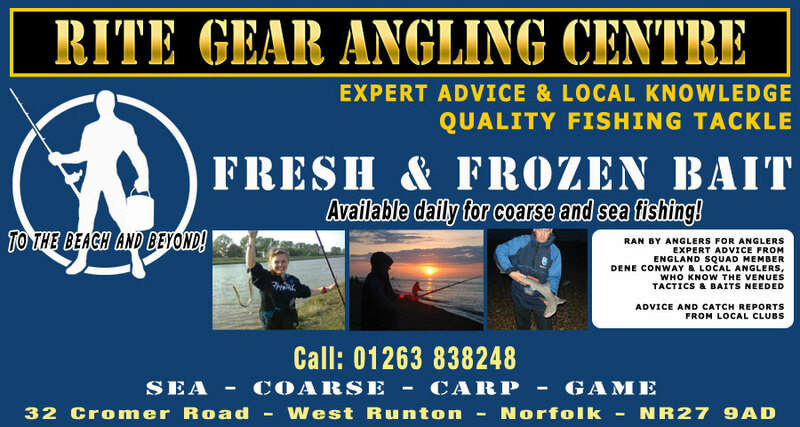 2x longcast spools - 1x deep mono spool & 1x shallow braid spool also great for tapered line. Braid ready Spool - No need for mono backing anymore with the braid gripping band integrated into the spool. Line capacity rings - really useful marker on the spool for measuring casting distance for accuracy. Also useful if you hook that fish of a lifetime. 5+ 1 bearings include instant anto reverse bearing.